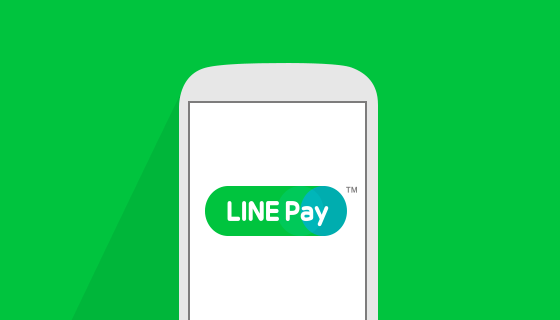 The company stated that it plans to spend the bulk of the money raised on promotions of “LINE Pay” and other new financial services by the end of 2021. 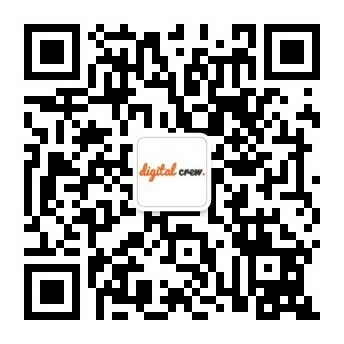 The fresh capital raised by the zero-coupon convertible bonds, maturing in 2023 and 2025, will be used to promote the popular chat app operator’s mobile payments platform LINE Pay and develop infrastructure to offer a wider range of financial services by end-2021. What Is a zero-coupon convertible bond? A zero-coupon convertible is a fixed income instrument that combines a zero-coupon bond and a convertible bond. Due to the zero-coupon feature, the bond pays no interest and is issued at a discount to par value, while the convertible feature means that the bond is convertible into common stock of the issuer at a certain conversion price. 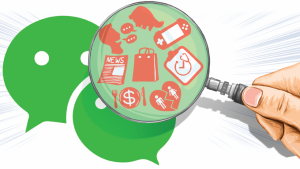 LINE Pay similar to WeChat pay allows users to send money to one another using the chat app as well as to carry out offline payments at stores. Line said the payment service’s transaction volume jumped up by 83 percent amounting to a whooping 195 billion yen in its second quarter. In 2017, LINE Pay registered 10 million new users in the first quarter, and this increased to 40 million in the last quarter. Its Global annual transaction volume exceeded by 450 billion yen. With 164 million monthly active users of the messaging app in Japan, Taiwan, Thailand and Indonesia, the company is trying to take advantage of its wide, young user base beyond its advertising business by venturing into financial services. Amid the booming mobile payment services in the region in recent years, both tech giants and start-ups have been entering the fray, with Chinese players Alipay and WeChat Pay aggressively expanding to overseas markets like Southeast Asia and Japan. In June LINE unveiled a three-year plan to accelerate the popularization of code payments. 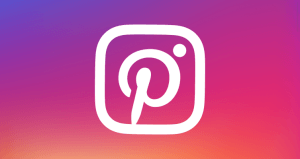 The company will boost the number of locations and merchants accepting LINE Pay as a payment option, the number of LINE Pay user accounts, as well as the volumes of money transfers through the mobile payment service by initiating the QR-code payment system for ease of use. 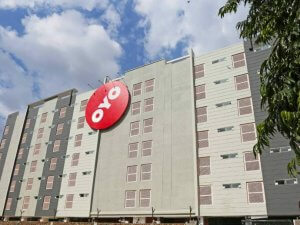 It stated that the transaction surcharges will be waived for the first three years to encourage its use. 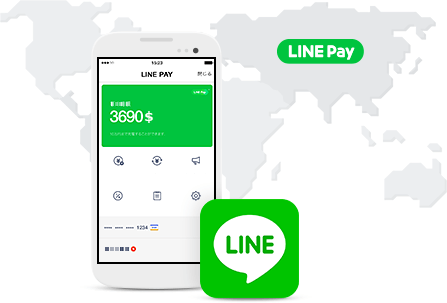 By leveraging its massive user base, LINE is ramping up its efforts to develop a series of app-based financial services. It has partnered with Nomura, Japan’s largest financial broker, to set up an internet-focused securities brokerage. It has agreed with Nomura Holdings Inc to jointly set up an internet-focused securities brokerage. 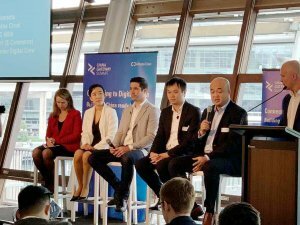 The company has also set up a Singapore-based cryptocurrency exchange BITBOX, though it has not obtained regulatory approval in Japan to run a crypto exchange. A portion of the bonds will be issued to South Korea-based parent Naver Corp to maintain its ownership above a certain level, Line said in a statement. Naver’s stake would fall to 70.42 percent from the current 72.86 percent when all the bonds are converted into stock.